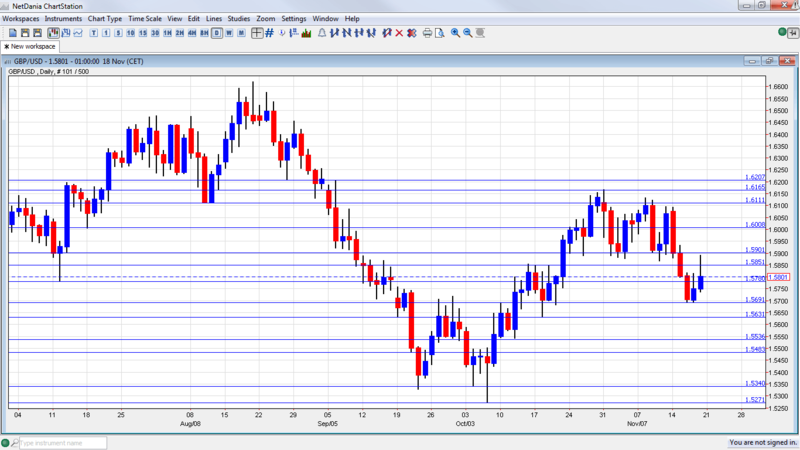 AUD/USD Daily Chart. 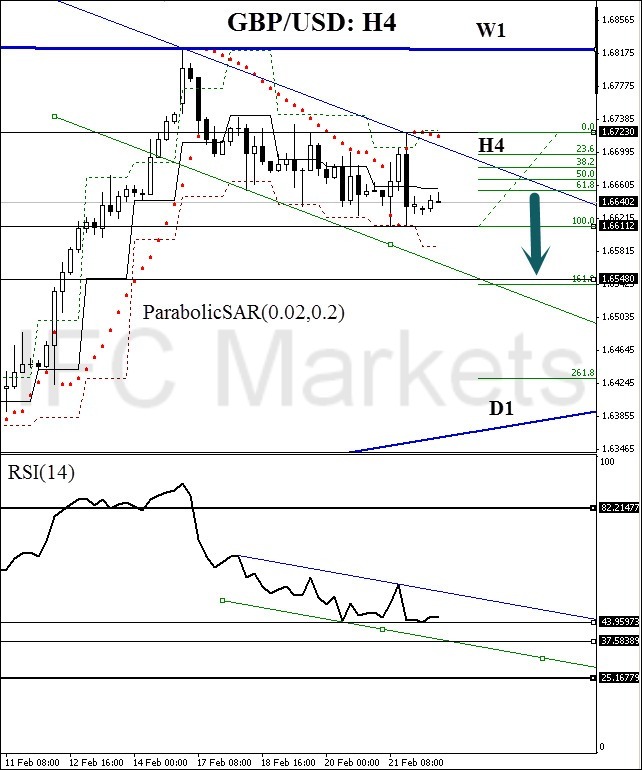 GBP/AUD Technical Outlook: Bearish. 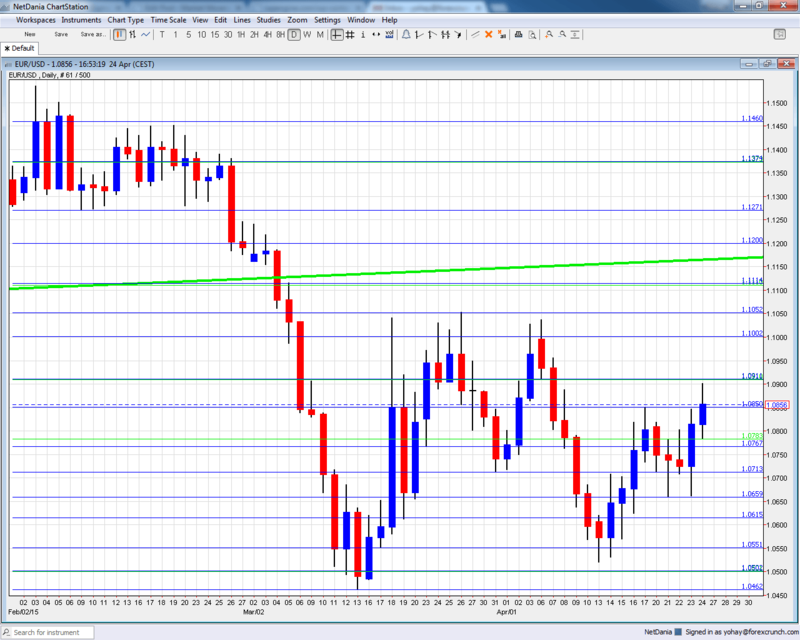 GBP/AUD struggled this past week to maintain its breach above critical resistance at 1.8732. 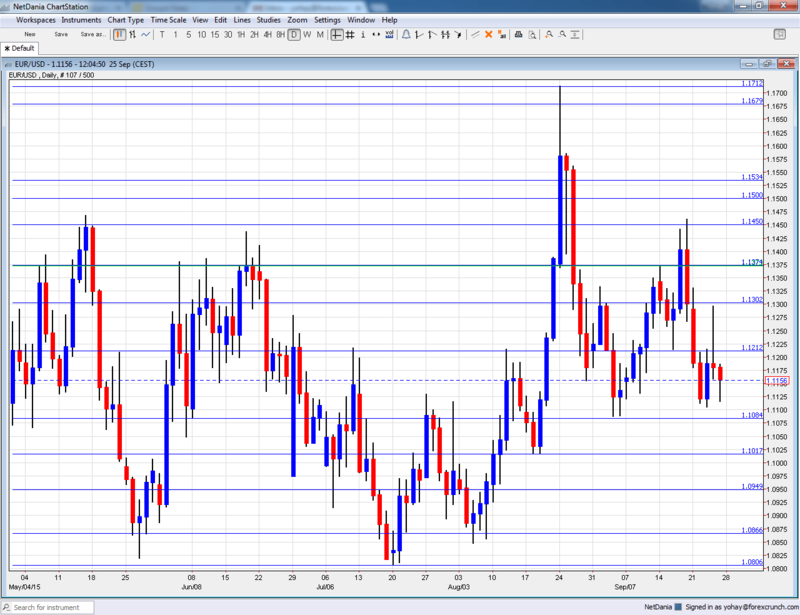 This area is important as key resistance barriers beyond it don’t appear to kick in until 1.9031. Following the break of weekly resistance at 1.4079 two weeks back, the GBP/USD pair took on more of a subdued tone last week, consequently breaking a six-week bullish phase. 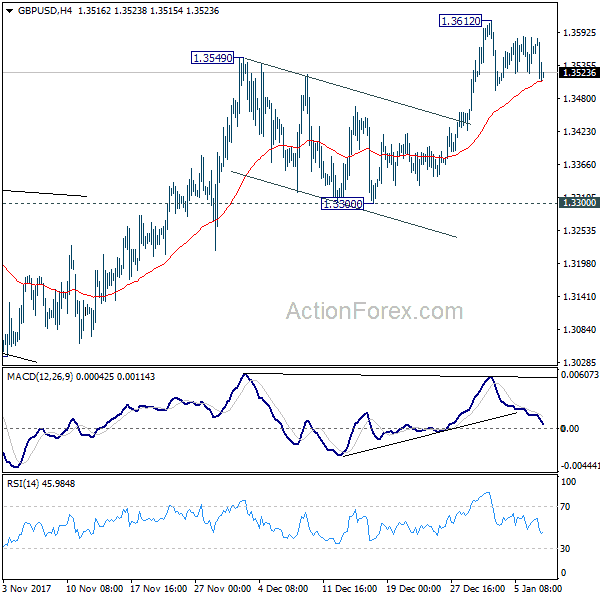 In order for the GBP/USD currency pair to climb higher, a daily resistance area seen plotted at 1.4393-1.4297.